If you haven't finished yet, go back and complete the steps in the previous videos. With Never Ending Game, make you're receivers disappear and regenerate each time you pass to them. In Passing Back, the ball will always bounce back to the starting position and the receivers look like they're passing it back. Power/Receiver Speed adds realistic variables with sliders that can control the speed of the ball and the receiver spreads much like a video game. In Keep Score, add some blocks that will count how many passes you complete. 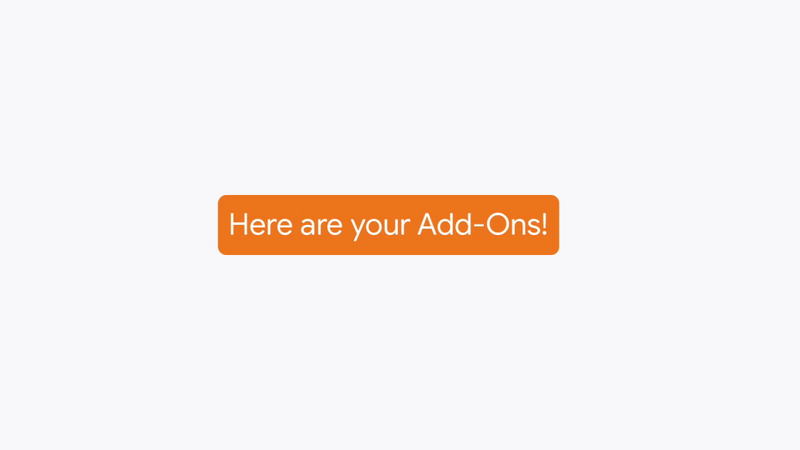 Enjoy creating and coding with these add-on videos and do something to challenge yourself.